There’s so much to lüv about bright red and sweet raspberries. Although raspberries’ peak season is in the summer months, IQF raspberries allow us to enjoy its refreshing sweet flavours and take in all the benefits it has to offer all year round. Raspberries make a great topping to your frozen yogurt mix and a great flavour when blended. Try cooling off with a classic raspberry mix-it or our very berry smoothie, both freshly blended to order. 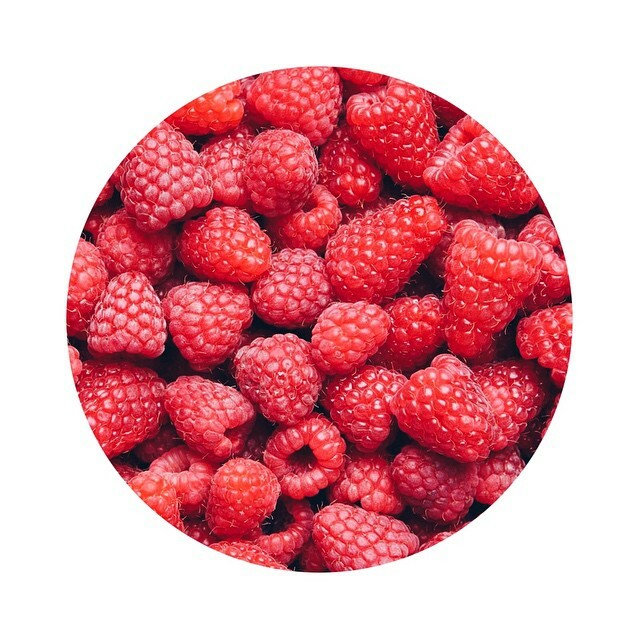 At just approximately 64 calories per cup, raspberries make a great snack to include in any healthy diet. A 1 cup serving has roughly 1/3 of the recommended daily fibre intake for adults.